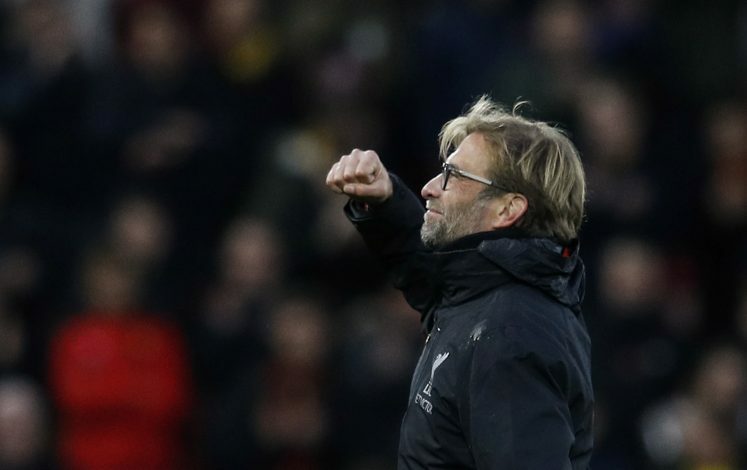 After soundly thrashing Arsenal 4-0 on Sunday, Liverpool have been in high spirits. With the transfer season all but done, fans of the renowned English club will be hoping for one last hurrah to end their week on, and the club might give them just that. Liverpool have agreed a club record fee of £48 million for RB Leipzig starlet Naby Keïta. However, supporters of the Merseyside club won’t be seeing the youngster sporting the club jersey till the July of 2018. The report arrives from reliable journalist Paul Joyce, who is a trusted authority when it comes to news regarding Liverpool. The same source went on to reveal that the 22-year-old midfielder will be undergoing his medical on Monday. The club has reportedly paid a premium to the German side, so as to secure the player, whose renewal clause would be met next summer. The Guinean international is highly admired by manager Jurgen Klopp, who has been pursuing him for the entirety of the summer. However, Leipzig, who had a breakthrough season in the Bundesliga, having finished second, were simply not ready to give up the box-to-box midfielder. Reported bids going up to £70 million are believed to have been put up by the Reds. 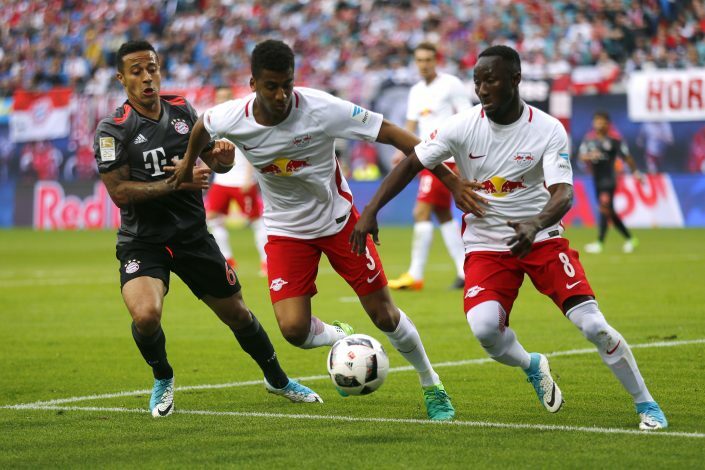 However, the Leipzig were adamant to not lose Keïta, who is considered one of the best midfielders in the Bundesliga, having put up phenomenal performances last season. Finally, a compromise was arranged by the two clubs. In this new deal, Leipzig can hold onto the player and employ him for the UEFA Champions League encounters that they’ll face in the months to come, while Liverpool will secure his services during next summer. Klopp has taken his time in the Premier League, but has had a hard bout replicating his success in Germany. However, with the club having secured Champions League football this season, as well as new reinforcements arriving in the form of Mohamed Salah and Andrew Robertson, things might just be looking bright at Anfield.